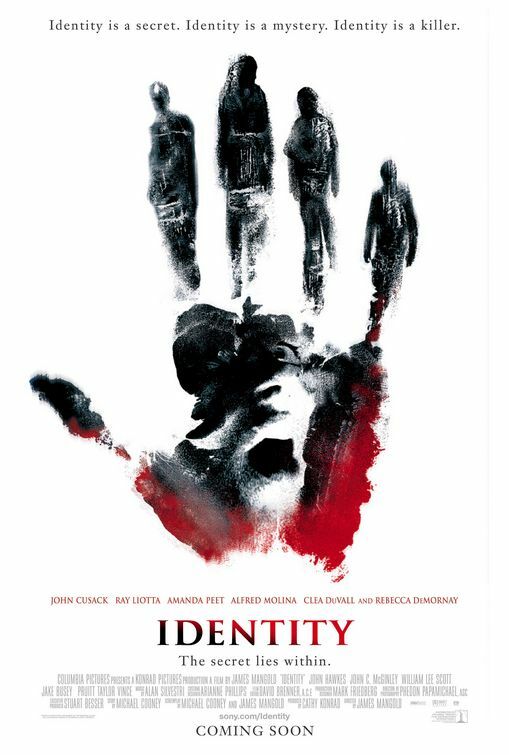 tagline: "Identity is a secret. Identity is a mystery. Identity is a killer. The secret lies within."